Laura Metzler Photography is a Washington DC based photography and creative studio. We create the artistic, unique and effective imagery that your brand needs for its marketing assets from social media, to website, to print. 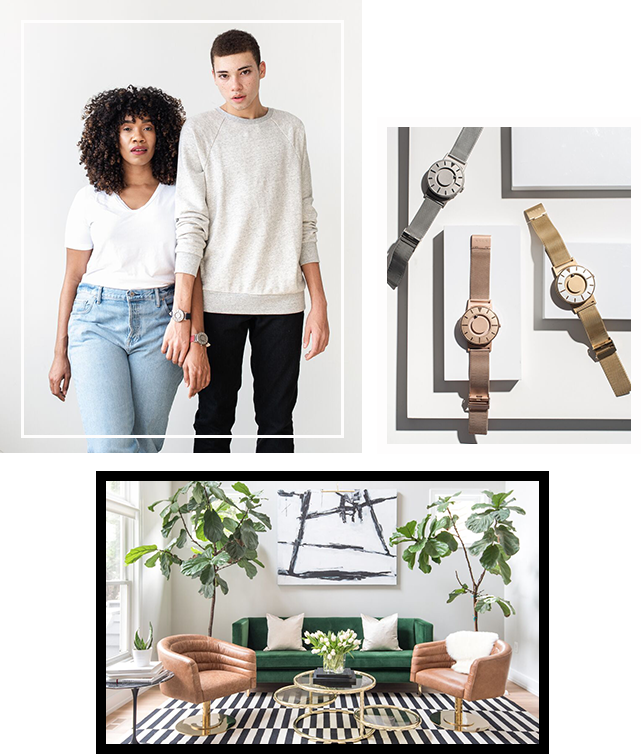 Our capable team is available to lifestyle brands as well as creative professionals for everything from standard studio shoots, to all out creative direction, location scouting, prop sourcing, conceptualizing and implementing. We create gorgeous on-brand imagery to turn interest into customers, sales, followers, and more.